When I was in college, I got dental work done to my teeth before my senior year. Pretty extensive actually. You see, I was genetically gifted (or should I say, ungifted) with teeth that, well, made me very sensitive about my smile. I felt like it limited my social relationships and that it would impact my professional career. So I made the decision to fix my smile. When I did, my confidence grew. The only regret was not doing something about it sooner. Now that I have children, I’m very conscious about their teeth and smiles. While I don’t know if they ultimately will have my genetics as it relates to their teeth, I know how important good teeth, and a good smile will mean to their social life and career path. To the extent that I can impact their smiles, I want to make sure they don’t suffer with poor self-esteem. My feelings about a good smile is echoed by many others. A recent national survey revealed the health of one’s mouth has a surprising and significant impact on how others perceive many aspects of one’s life – from opinions about success in romantic relationships and career, to assumptions about overall health and hygiene. Nearly 7 in 10 Americans think having an unhealthy mouth threatens one’s chances of getting hired (68%). More than half of Americans believe that oral health issues can negatively impact one’s success in their relationships (52%), more than an unhealthy weight (33%) or bad skin (19%). Many moms buy a lot of acne cream, but perhaps they should also be buying mouth wash and good toothpaste. While more than 8 in 10 people believe they have a healthy mouth (83%), the truth is that nearly all Americans suffer from some form of oral disease, and having it can lead to many of the self-esteem issues shown above. Another statistic that concerns me is the fact that nearly all American adults over the age of 20 have had cavities at some point in their lives (91%) and one in four have untreated cavities (27%). While some teeth issues, like mine, cannot be prevented, many of the oral care issues that Americans experience can be prevented, and adding mouthwash, like LISTERINE®, as part of a twice-daily oral care routine can help ensure your mouth is always on your side, and that the statistics are in your favor. I make sure my family goes to the dentist every six months and we save to have dental insurance. Though my husband recently came back from his dentist appointment wondering why he had so much plaque at his dental appointment and what to do about it. I told him he needed to use mouth wash in addition to brushing. Brushing your teeth alone misses 75% of your mouth, leaving millions of germs behind. Left untreated, these germs can lead to oral care issues such as plaque and gingivitis. I love LISTERINE. I know it is strong, but there is a Naturals version with no additives, soft mint, and a version without any alcohol, plus a kid-friendly rinse too! I LOVE the clean and minty feeling it gives me after brushing and like knowing it is rinsing in my mouth and the areas of my teeth that my tooth brush can miss. 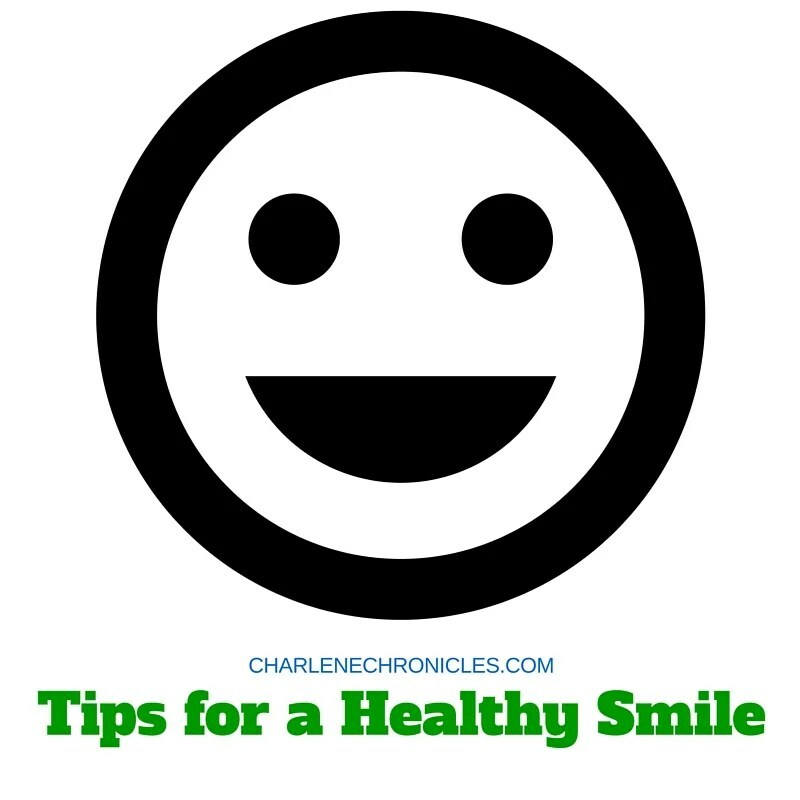 So hopefully this post inspires you to book that dentist appointment you’ve been meaning to get around to, or take the time to add that extra step with floss and mouthwash after brushing, and encourage your kids to have healthy habits too. I know many people out there don’t have access to the dentist or extra dental products, so I hope you’ll join me in tweeting with the #LISTERINE hashtag from now until December 1, 2015. Each tweet will result in a $10 donation from LISTERINE to Oral Health America (up to $40k.) Or join me for the #LISTERINE twitter party on October 27th, 2015, at 12pm ET where we can tweet up a storm, raising money for Oral Health America and spreading the word about healthy habits for a great smile. This is a sponsored post. I received LISTERINE® Brand products from Johnson & Johnson Consumer, Inc. as part of my participation in this project. All thoughts and opinions expressed in this post are my own.